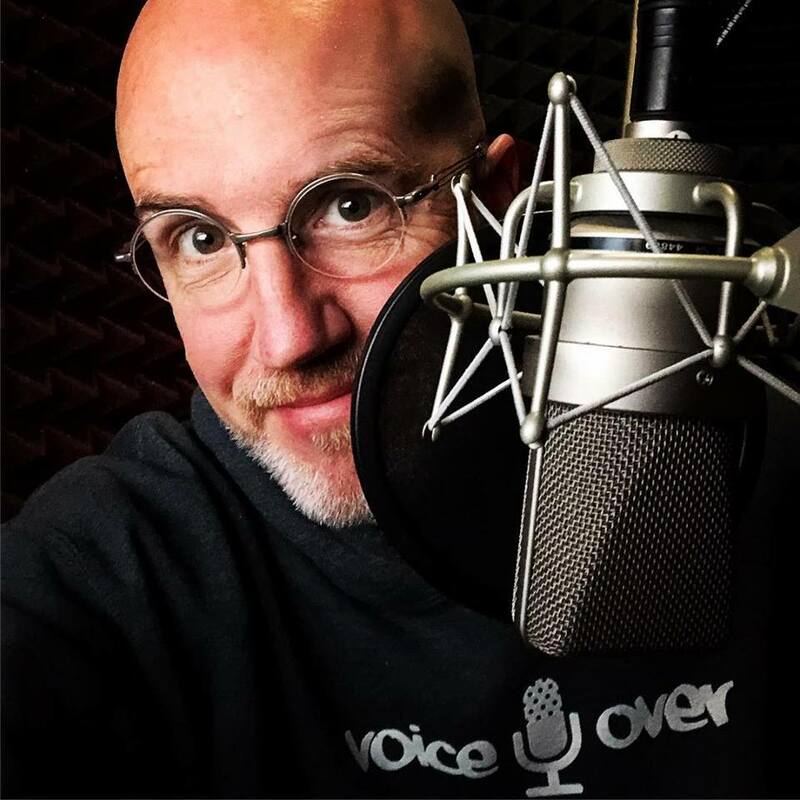 Mike is a broadcast veteran and the Telly Award-winning voice of thousands of projects for some of the world’s most trusted brands, (Hilton Hotels, Proctor & Gamble, Honeywell, GoDaddy, BP, Ally Bank, and many more). He has the experience to bring precisely what you need in a voice over to your next important project. Submit a Testimonial for Mike H.